FLORIDA BACKROADS TRAVEL takes you off the beaten path on day trips to the quieter roads that defined the state in earlier years. Millions of people visit Florida every year and never really see it. Things look pretty much the same from the interstate highways and toll roads. You see the same old billboards, gas stations, chain restaurants and tacky tourist trips all along your heavily traveled route. This book will rescue you from interstate monotony and take you to what is called Old Florida, a part of the fastest growing state that is still a place of serenity, natural wonders and historic places. 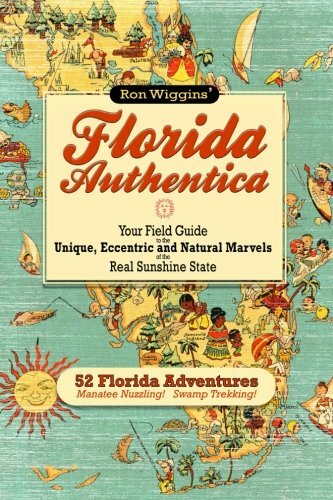 There are eight geographic regions in Florida and the book is organized by regions. The lengthy table of contents allows you to click on anything that interests you in any of the regions. 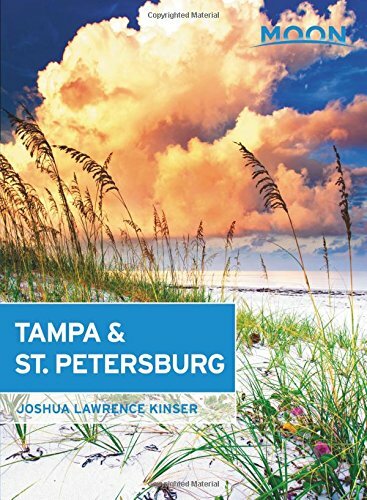 The book covers historic towns, beaches, state parks and other places of interest. 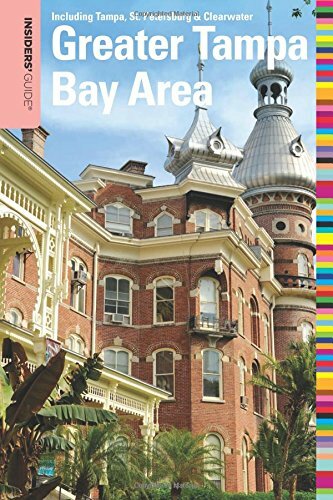 If a town has a good restaurant, the book will mention it along with some favorite lodging choices. Each regional section of the book has maps of recommended day trips with driving routes plainly marked. FLORIDA BACKROADS TRAVEL will show you where the best beaches are. You will also learn about Florida State Parks. These parks are quiet treasures that will make your visit even more interesting. 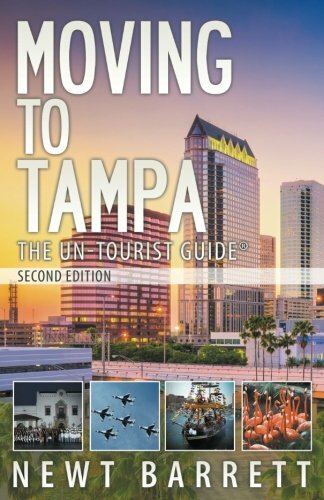 The book doesn’t spend much time on the major tourist attractions like Walt Disney World, Universal Studios and SeaWorld although it gives you enough information to find your way around those places. The towns and country roads are the best attractions, along with some of the lesser known places such as Florida wineries. Many people don’t realize Florida has wineries, but it does. This book will introduce you to wineries where you can see how the wine is made and taste it on the spot. 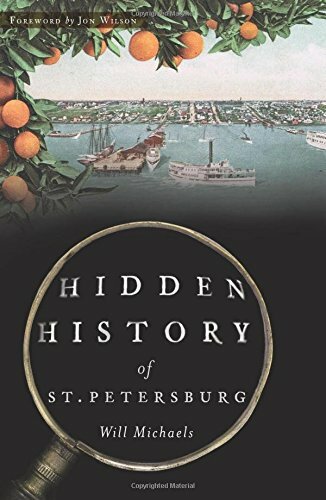 Florida heritage and history is an important part of the state culture so each section of the book has a brief regional history. 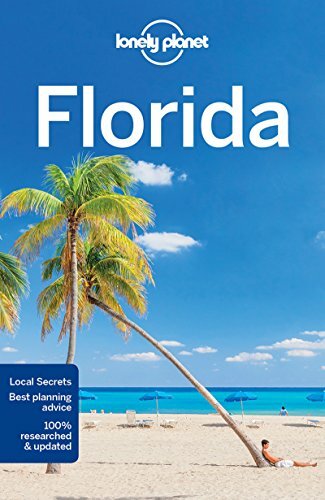 The book also tells you about Florida festivals, including art shows and musical events, and gives you times and places so you can enjoy them during your visit. You will also find a list of all 1,300 Florida heritage sites divided among the individual regions. The book is written by Mike Miller, a Florida resident since 1960. Mike is a graduate civil engineer from the University of Florida and has traveled all over the state on both business and pleasure. 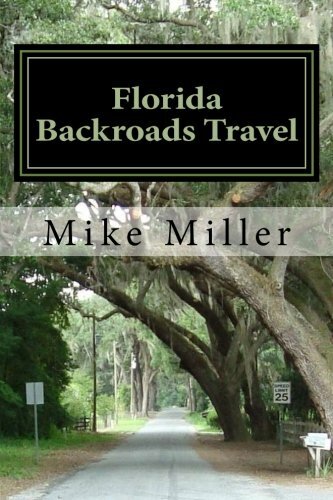 He writes for and publishes his own website, Florida-Backroads-Travel. 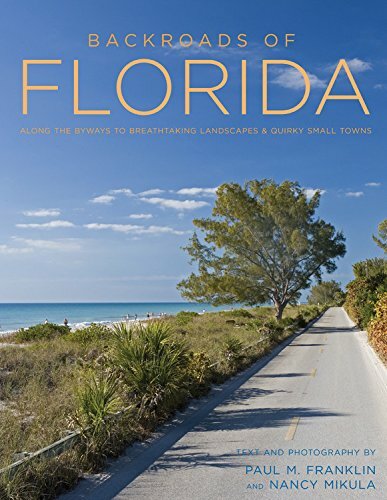 com and has authored 17 books on Florida travel subjects.